Want more room? Want more style? This Mitsubishi Eclipse Cross is the vehicle for you. This 4WD-equipped vehicle will handle majestically on any terrain and in any weather condition your may find yourself in. The benefits of driving an Four Wheel Drive vehicle, such as this MitsubishiEclipse Cross SEL, include superior acceleration, improved steering, and increased traction and stability. You've found the one you've been looking for. Your dream car. 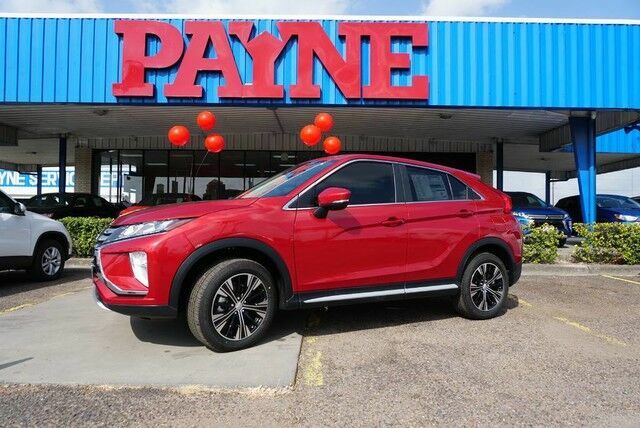 The look is unmistakably Mitsubishi, the smooth contours and cutting-edge technology of this Mitsubishi Eclipse Cross SEL will definitely turn heads.